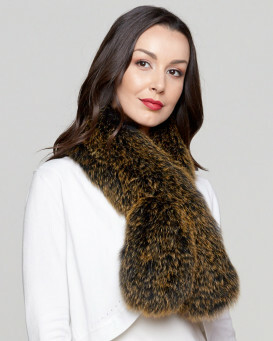 Soft, silky, knit Fox Fur provides amazing warmth and softness in this sensational black scarf. 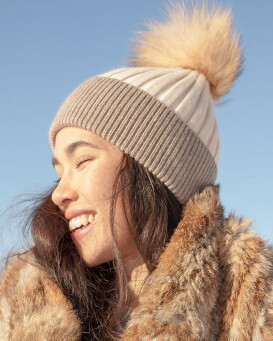 The knitted design provides a lightweight feel that allows you to experience the luxury of Fox Fur against your skin. 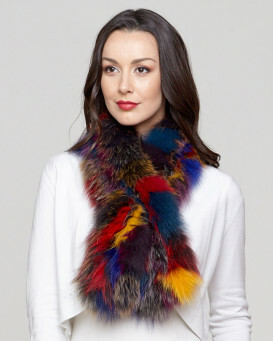 This beautiful scarf will add texture and depth to any sweater, coat or jacket. One size fits all, so no guessing of measurement necessary - pamper yourself or someone special. 4.5 / 5 from 54 customer reviews. "I purchased this scarf to keep my very stiff neck warm indoors and outdoors. This definitely does the job. I love the colors. This is my fifth or sixth purchase from FurHatWorld and I have always been satisfied." "I have just received the item and have not worn it yet. I know it looks beautiful on, even better than the model. I'm delighted with the purchase. It is nice soft and beautiful. I will wear it with two coats, one black and the other camell and who knows.... It is so soft that I might be wearing it with jumpers. I will recommend your firm to friends . Great delivery service"
"I bought this for my wife for Christmas. She loves it! It is beautiful and warm. It had two tags on it that I had to remove before my wife would wear it, but they came off easily. She is totally satisfied with this product." "Beautiful soft luxurious piece. I will get so much wear out of this whether over a leather jacket or with a full length coat. I will definitely use this website again and have earmarked a few key pieces already. An excellent website with great value shipping options. Delighted." "I have bought several of these scarfs in different color combinations for gifts. I have not been disappointed in them and neither were the recipients. The colors are beautiful and this one is no exception. 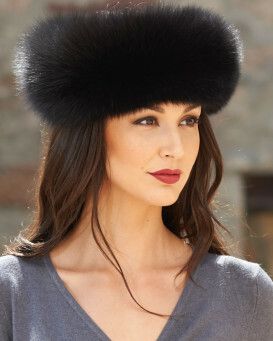 The quality of the fur is wonderful and the prices are very fair." "It’s attractive and warm for colder days. Easy to order and arrived in good time and in perfect condition"
"Beautiful!!! OMG!! So amazingly beautiful! I received the scarf just in time for my trip to Alaska!! 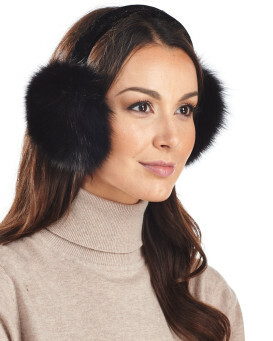 Jan-Mar; I know I will be staying warm in fashion!!! Thank you so much for your speedy sevice!!" "Very nice fur that she Loves. It does appear a little larger in the online photo however."